As any consultant knows, you can’t please all your customers 100%. You will come across many who feel dissatisfied with anything you do. Some will have an issue with 1-2 aspects of the solutions that you offer. That shouldn’t discourage you though, especially if you rely on a creative design brief. Use it to set the foundation that defines how the rest of the project will flow. Use it to guarantee and give clients exactly what they want. Do your clients want to see everything they told you in confidence broadcast to the whole world? No, they don’t! Therefore, they need assurances that you will treat them well. One way of doing this is by protecting any vital information they share with you. 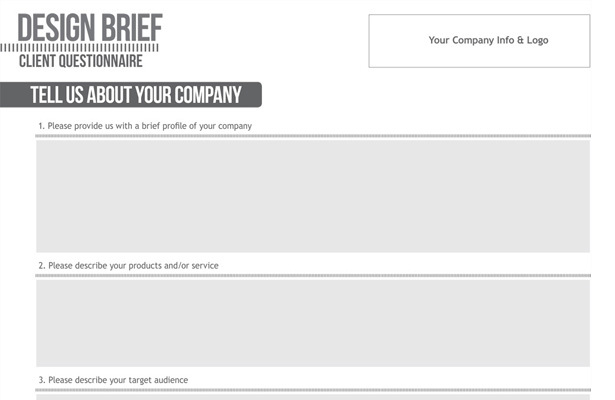 The design brief offers you a tool you can use to put their minds at ease. Do not forget to mention this when writing the brief. Clients are more likely to trust what you share with them in writing. Freelance clients will trust the fact that you plan to offer them what they want depending on the communication levels you maintain with them. The communication has to be clear and open. It has to be honest and sincere too. For example, most clients would prefer you telling them what they don’t want to hear as long as it saves them a ton of money in the long-term. That can only happen when you communicate with them frequently. The creative design brief sets the foundation for this. Use it wisely! Clients prefer working with freelancers who hit their deadlines. What this means is you should develop a habit of submitting your work before the deadline expires. Your clients wouldn’t mind getting the work on the actual deadline instead of a day or two later. If you can’t avoid submitting before or on the deadline, then it would be great to let your clients know beforehand to give them a chance of planning for all eventualities early enough. The creative design brief should assure clients that you respect, observe and meet deadlines. It’s important to establish the sort of freelancing business that values honesty with clients. It’s possible to build your consultancy around honesty. This involves being ethical in your operations, and with the relationships, you’re building with clients. The creative design brief offers you a chance to embark on this path. It offers you an opportunity of creating a consultancy that clients rush to because they know you will be honest and sincere with them. Your clients would never cease supporting you in your endeavor to build honest consultancy. Use the brief to let them know that you welcome and value their support. Negative customer experiences can hurt your freelancing business. In fact, they can send your clients scampering off to the nearest freelancer faster than you can say “Please, don’t go.” For this reason, it’s important to reassure clients that you only intend to give them positive experiences. The brief is the one tool worth using to communicate this message. 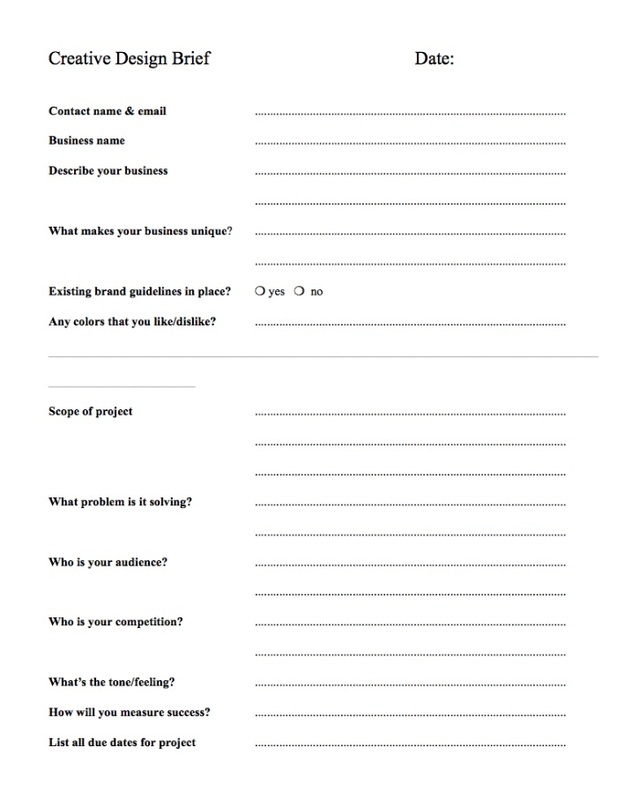 Take advantage of this powerful document to give your clients what they want. Now that you know all that, nothing should hold you back from being a consultant who gives clients everything they deserve. The creative design brief allows you to do that regardless of the type of client you get at any given moment. It allows you to pay more attention to delivering topnotch services that surpass clients’ expectation. It allows you to build a freelance business that values customer satisfaction.